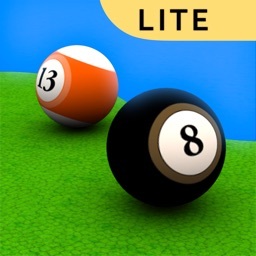 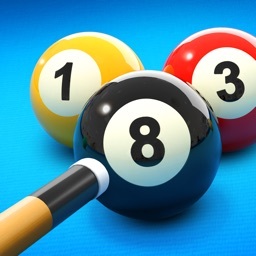 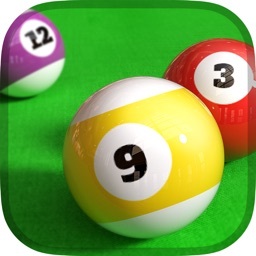 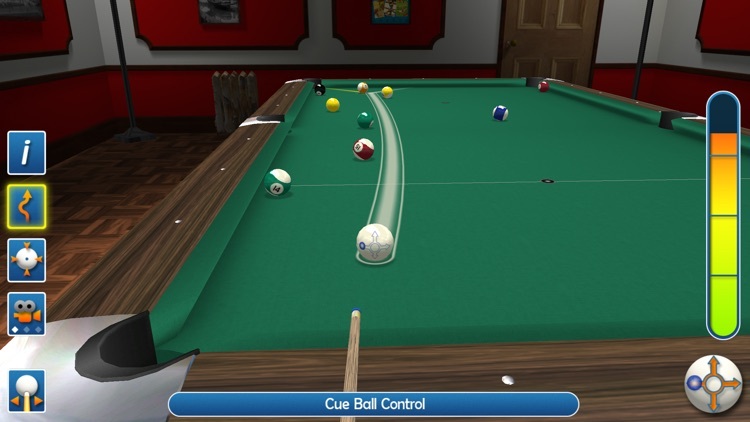 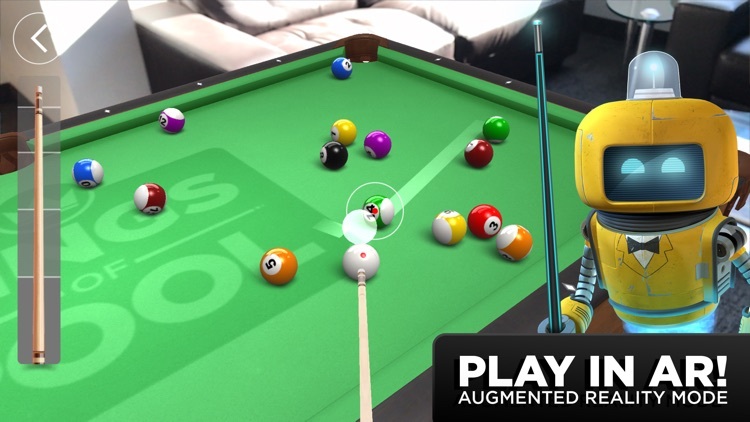 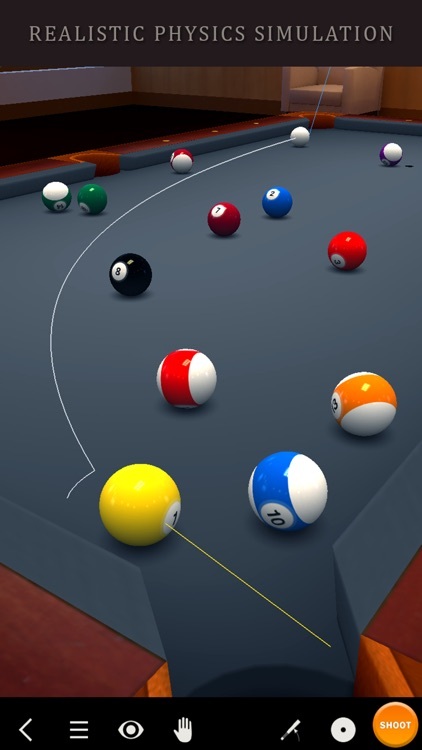 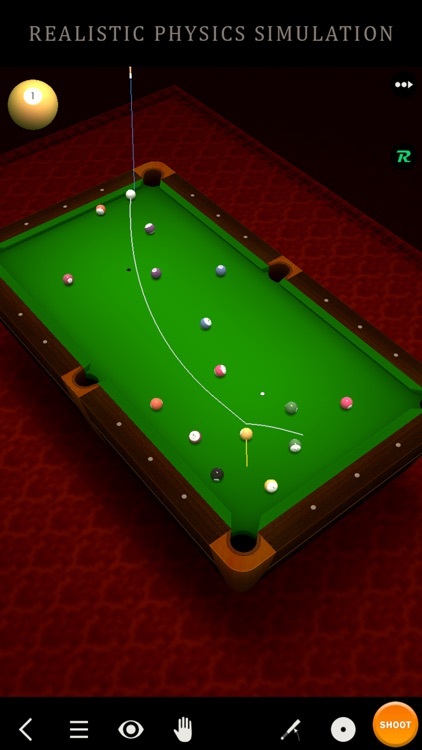 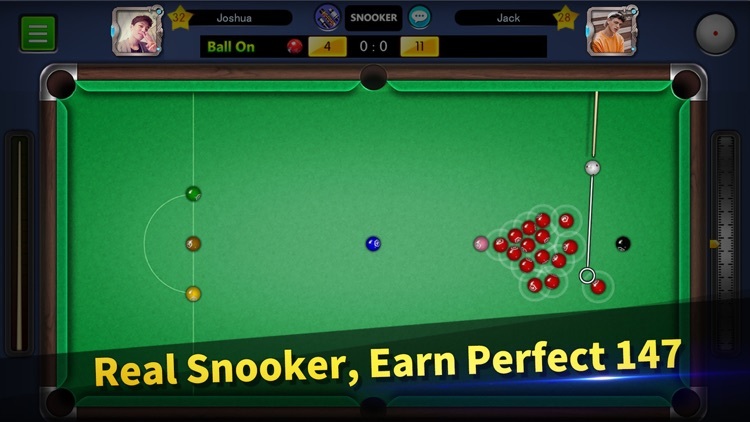 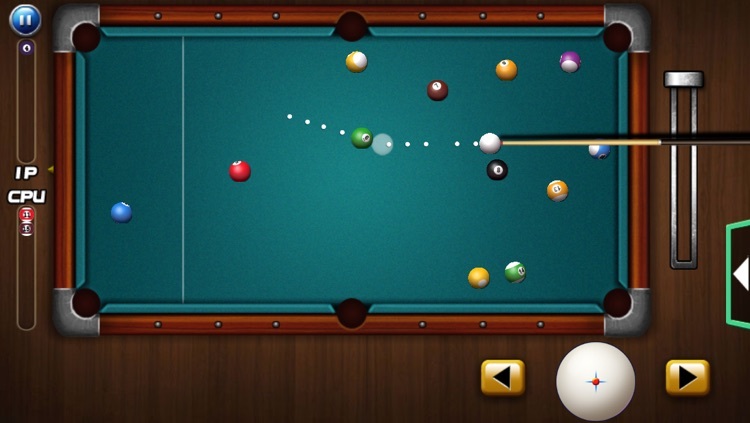 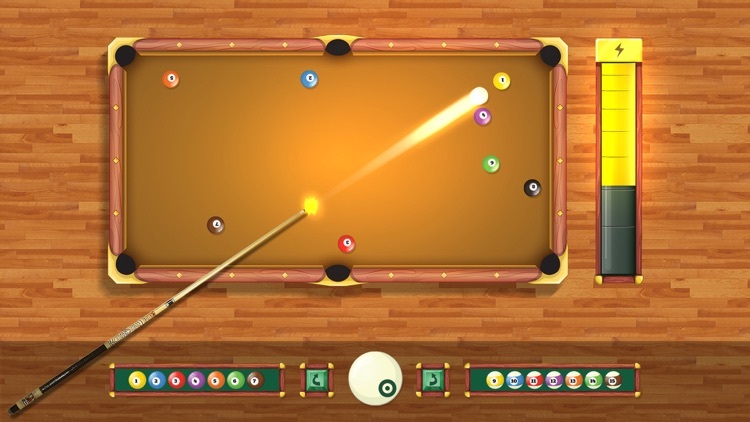 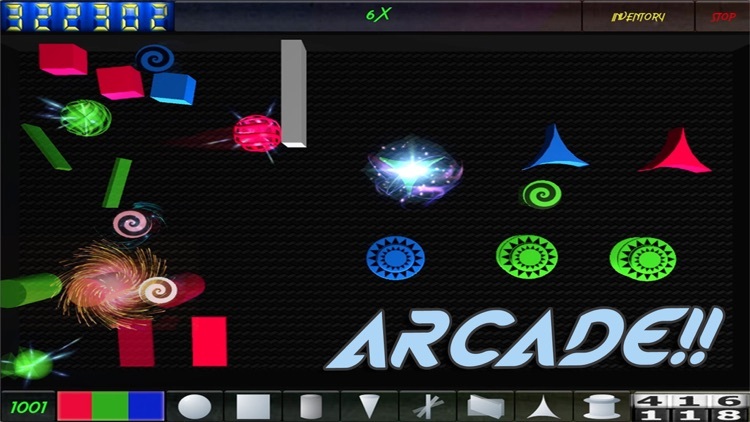 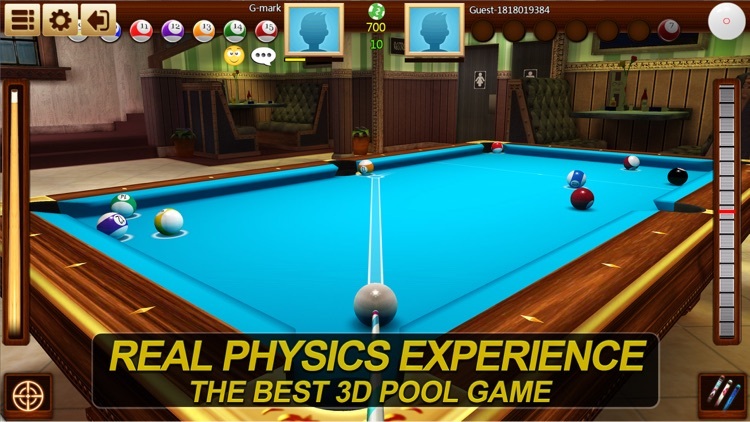 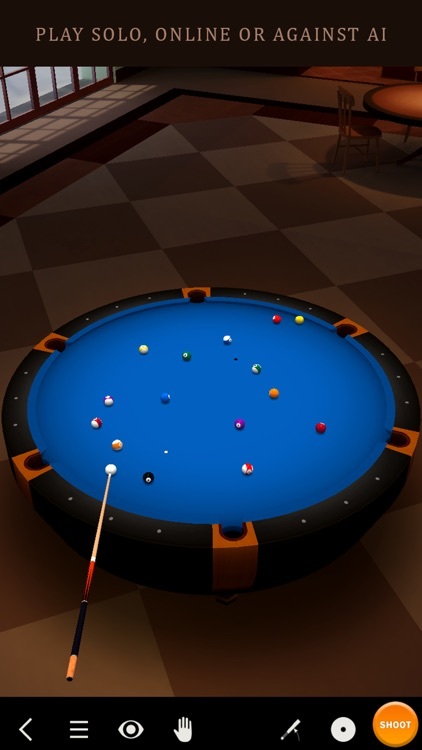 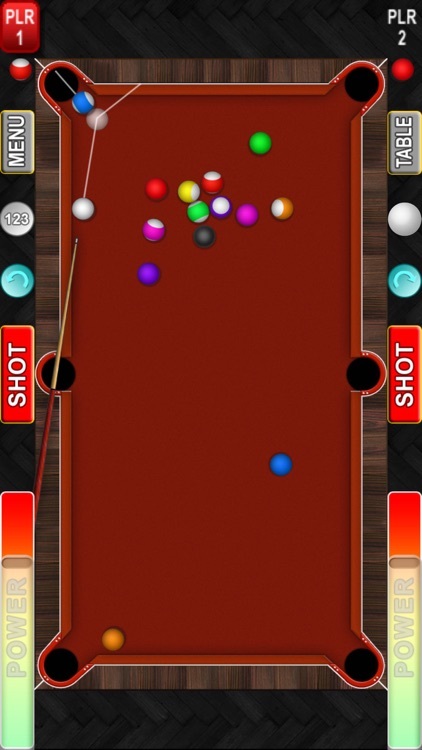 Billiards tables are on iOS allowing you to play various forms of pool. 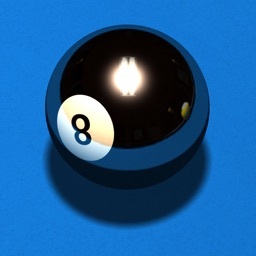 The most popular is 8-ball, and there are a ton on the App Store. 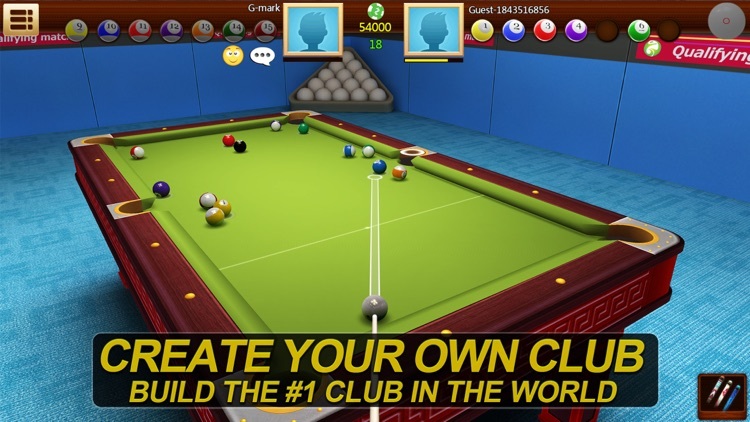 You can also play 9-ball, snooker, and more with local and online multiplayer options. 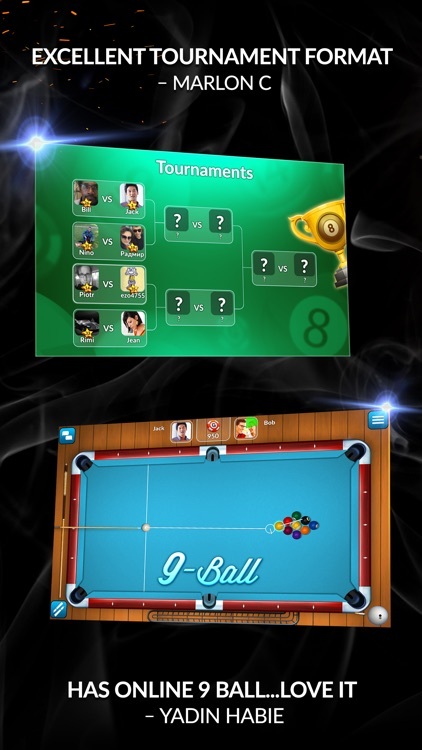 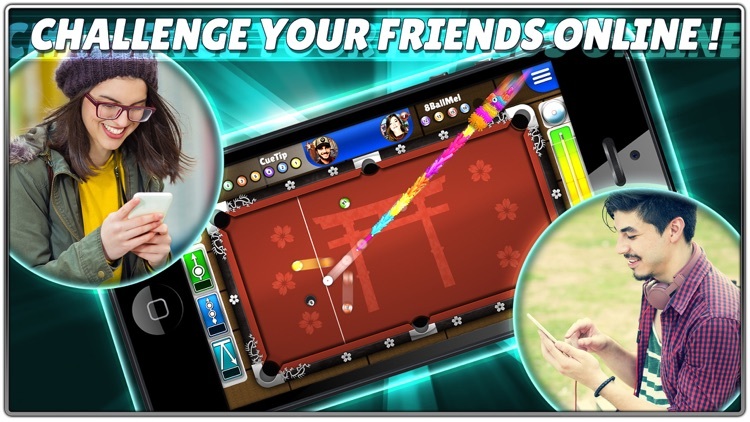 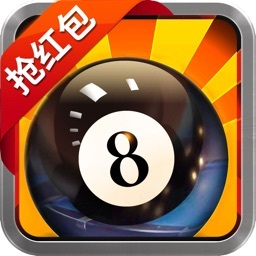 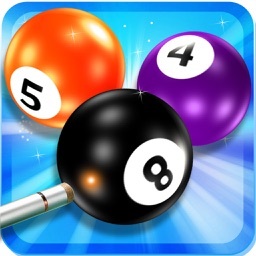 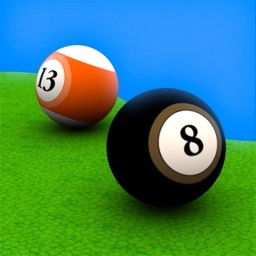 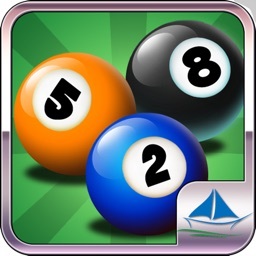 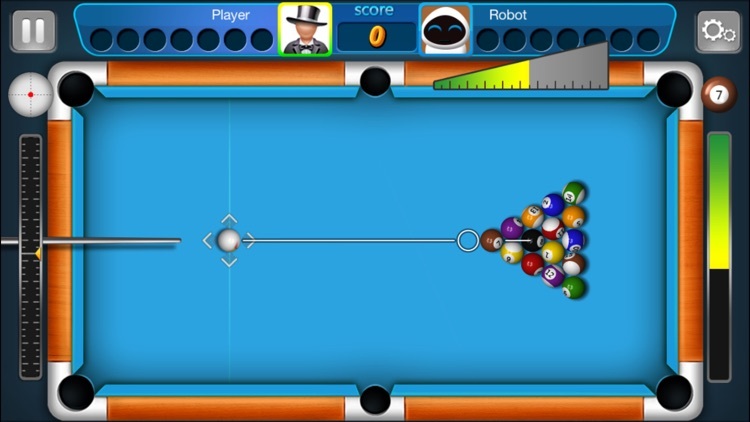 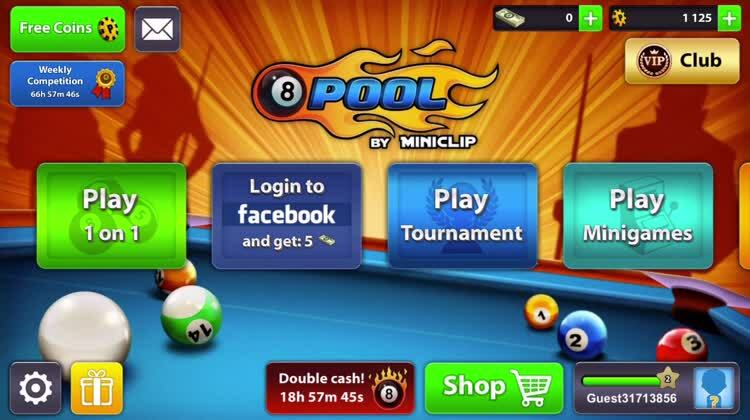 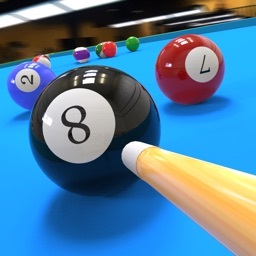 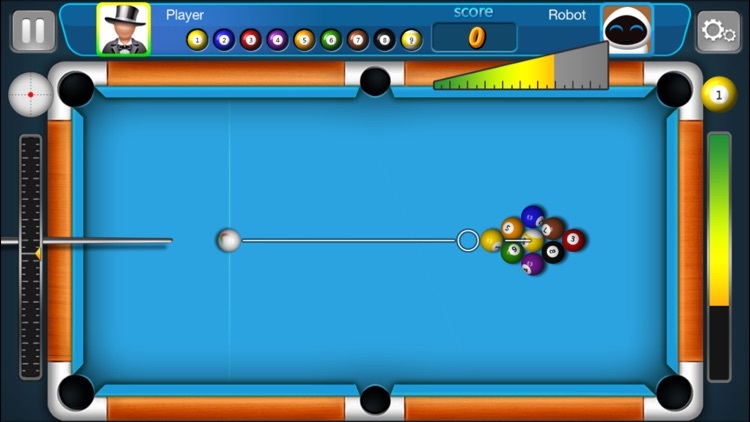 Challenge your friends to a game of 8 Ball Pool in this online multiplayer game. 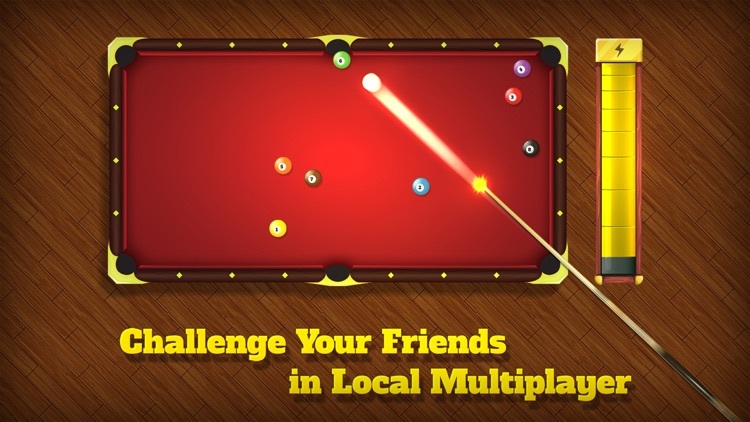 Sign in with Facebook account and you’ll be able to challenge your friends anytime, anywhere. 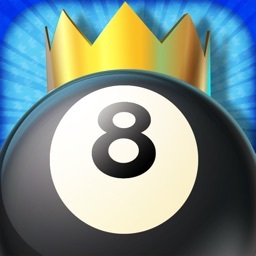 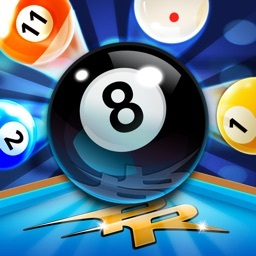 Pool Rivals™ is a fun and addictive 8 ball pool game! 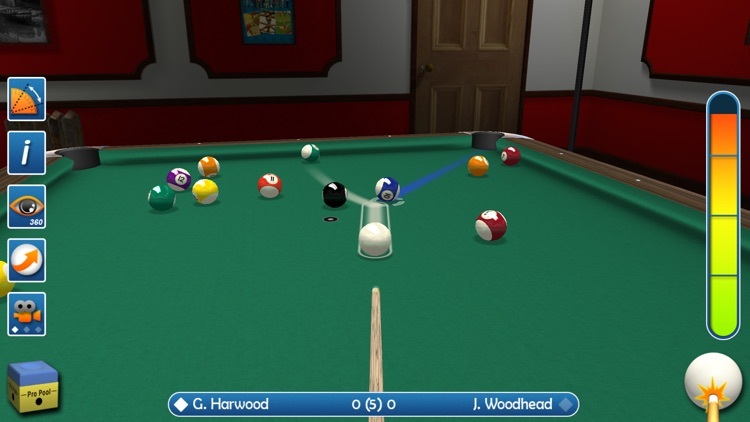 Challenge players from around the globe online at a game of billiards! 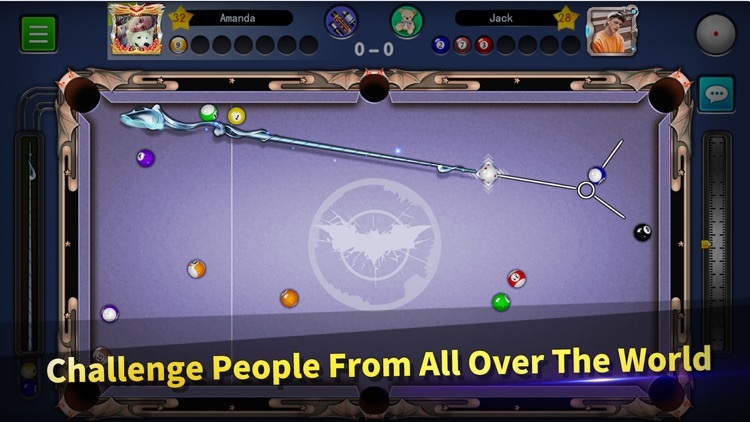 #1 Pool game has arrived on iOS. 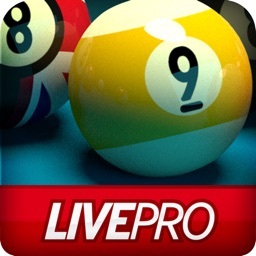 Check this out right NOW! 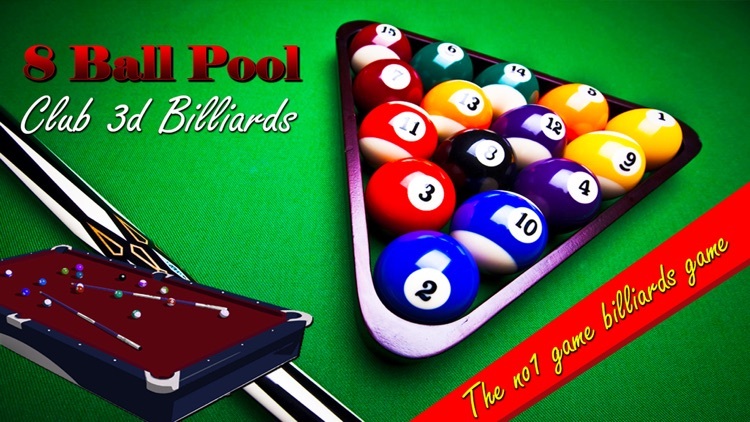 Welcome to the Pool Billiards game! 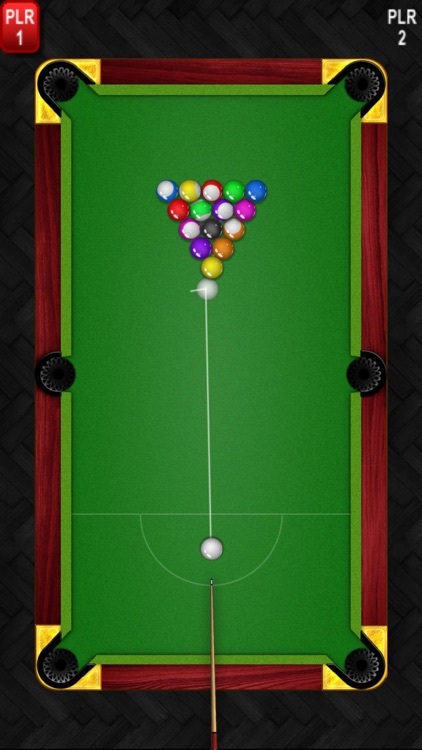 This is the must have Pool game and it is totally FREE. 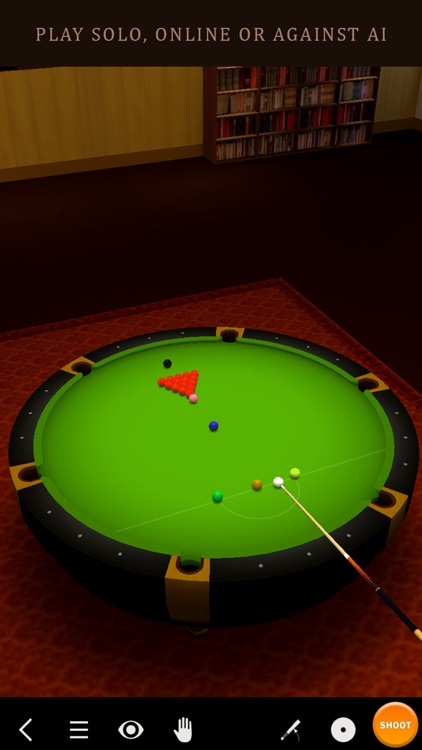 Like to shoot pool? 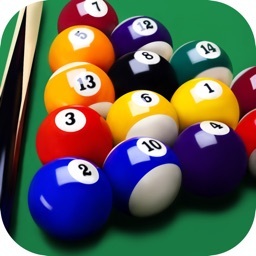 Come on to download Cool Billiards Game - Pocket Pool Pro for FREE right now! 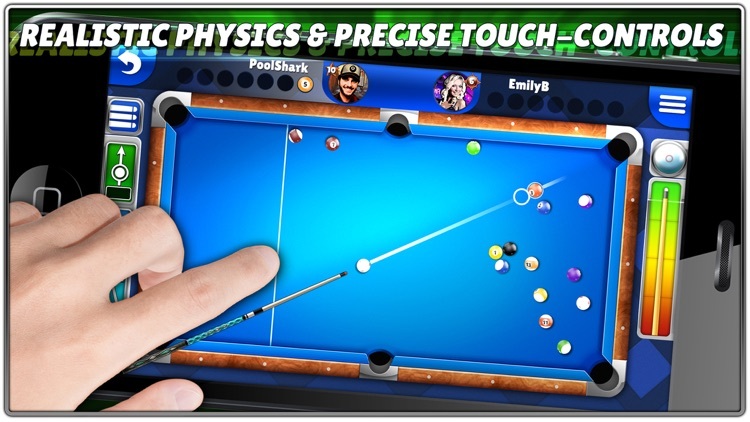 Bivball – Pool and Pinball Arcade is what you get when you mix billiards (or pool), pinball and a rainbow together in classic, retro gaming experience. 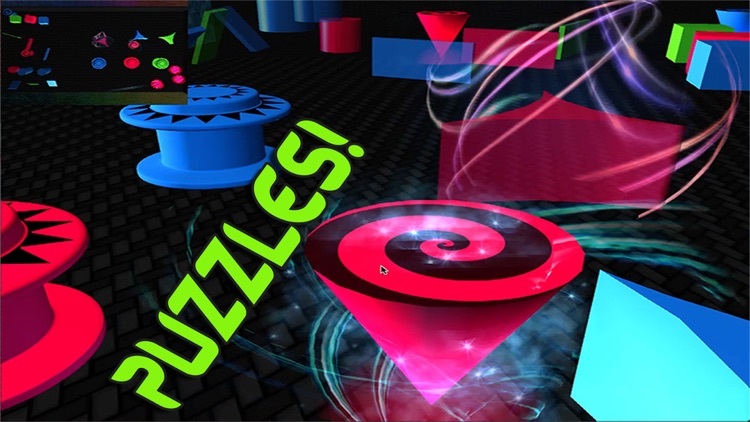 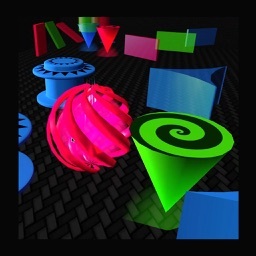 It is addictively compelling, fun and challenging. 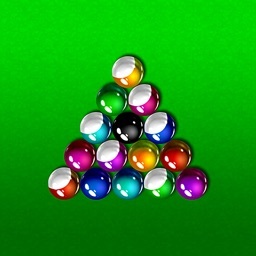 It looks simple, yet is difficult and hard to master.